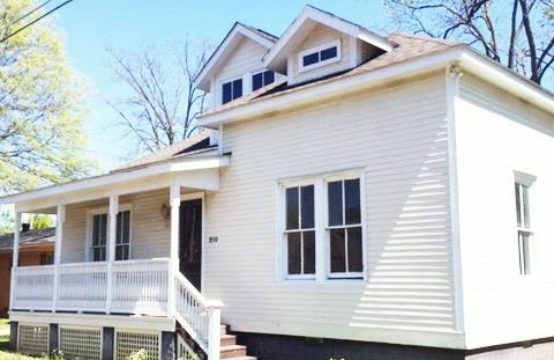 Affordable cottage in the heart of Downtown! 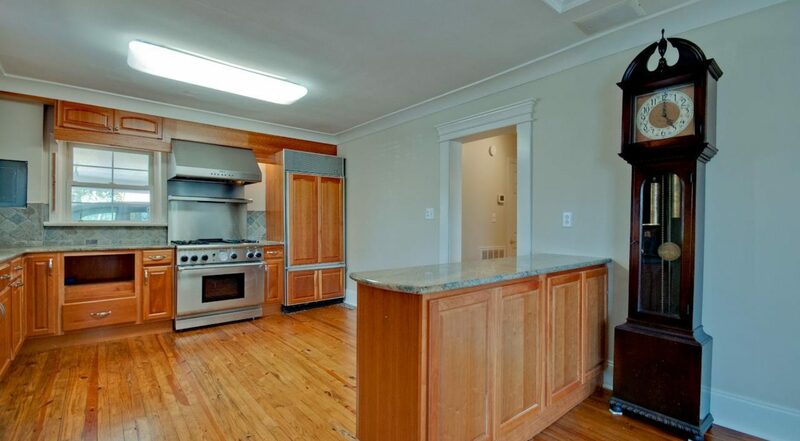 2Bedroom, 2 bath with a Cook’s kitchen featuring granite counters, Subzero frig, commercial Thermidor stove and Bosch dishwasher. 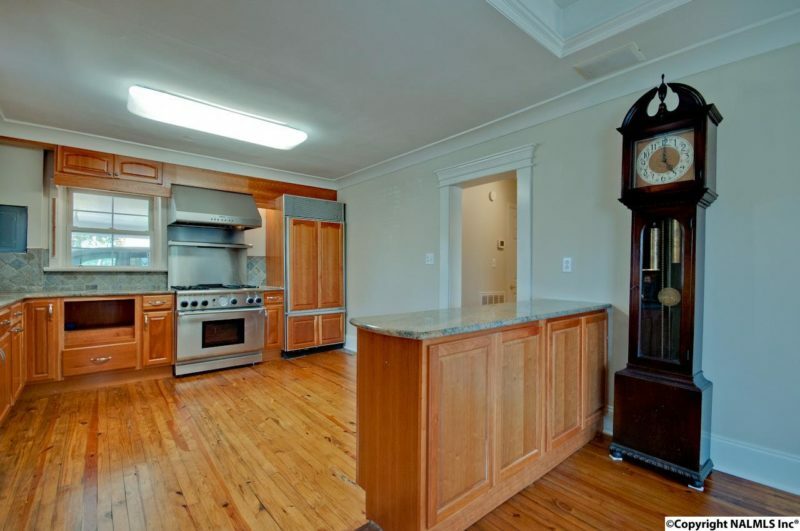 Original hardwood floors everywhere except Master. 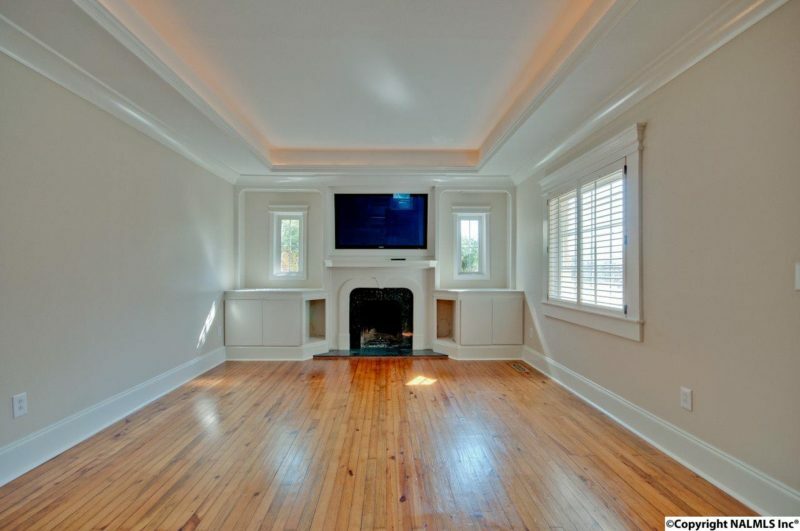 Large Master BR with cathedral ceiling. 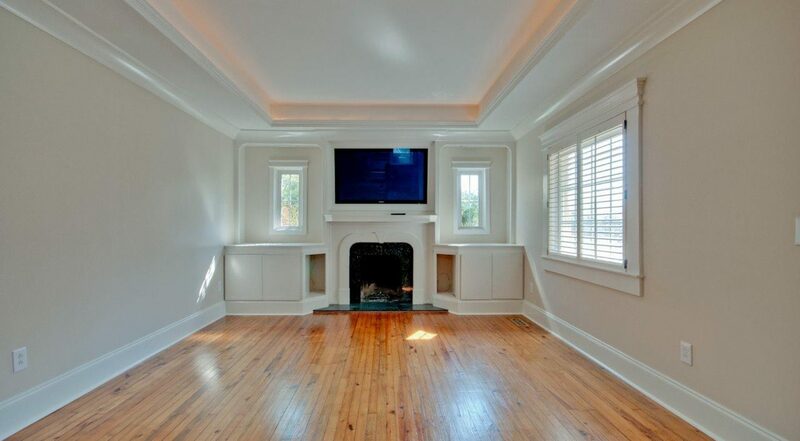 Tray ceiling, wood-burning fireplace & built in TV in the Living Room. 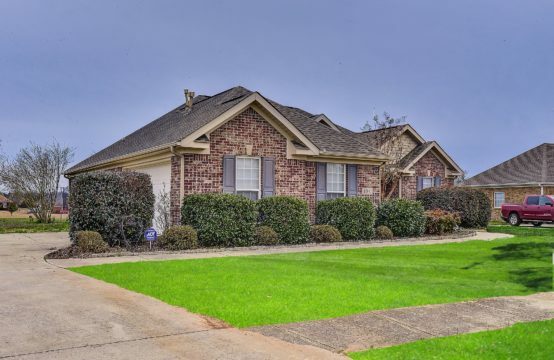 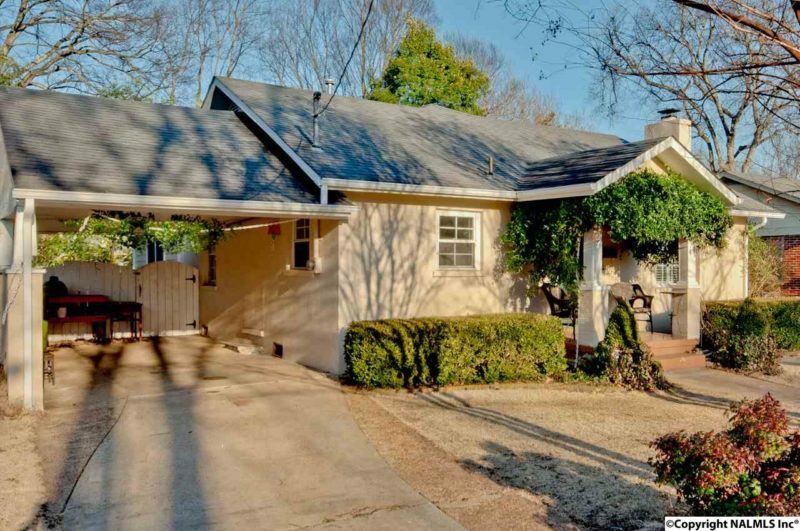 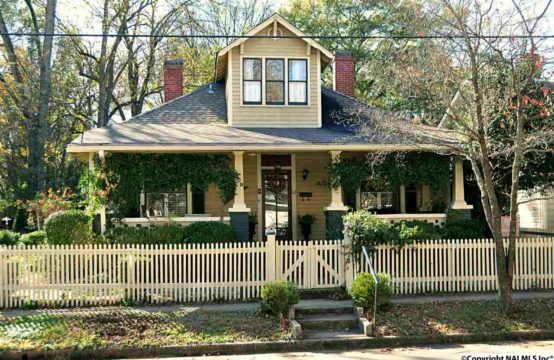 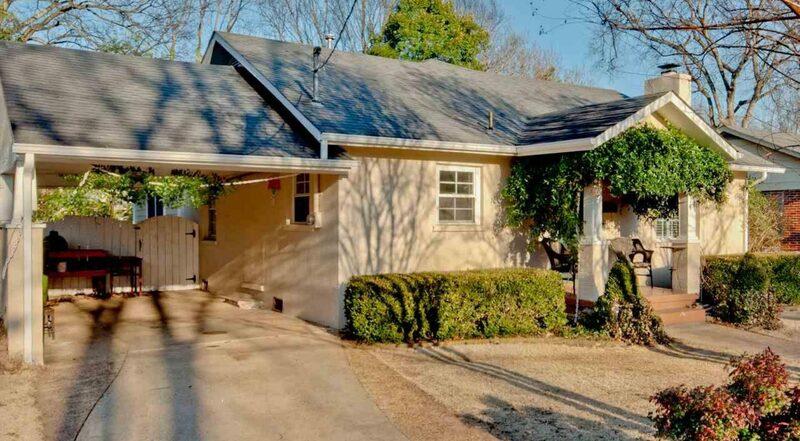 Cute front porch, private side patio, fenced back yard, attached carport.